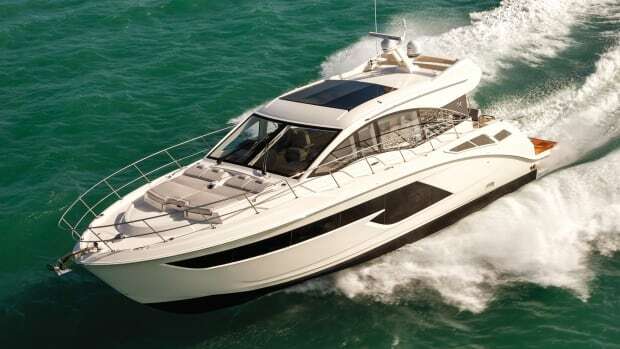 The Sea Ray 520 Sundancer evolves the family cruiser concept, one thoughtful feature at a time. 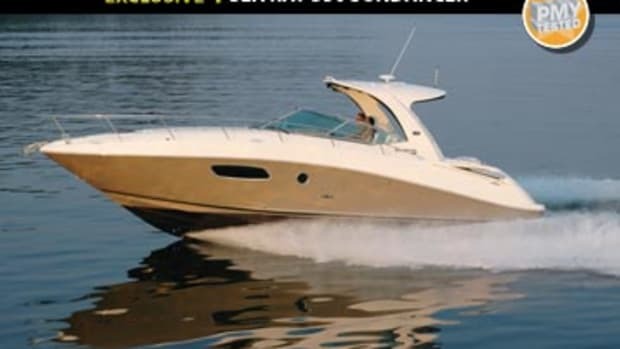 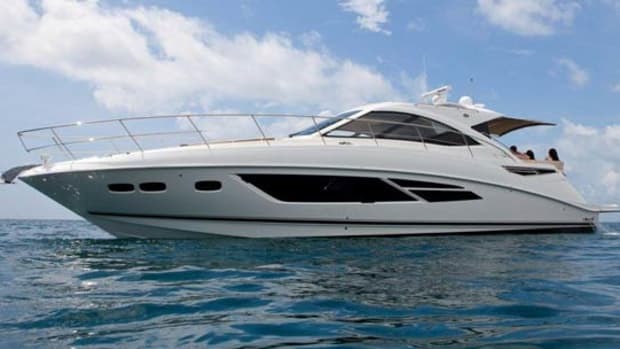 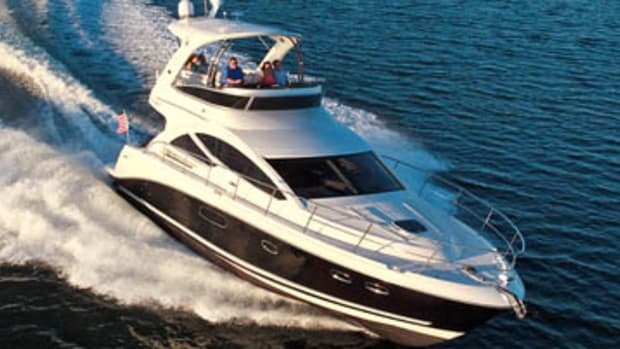 The 580 Sundancer helped Sea Ray make waves a few years ago. 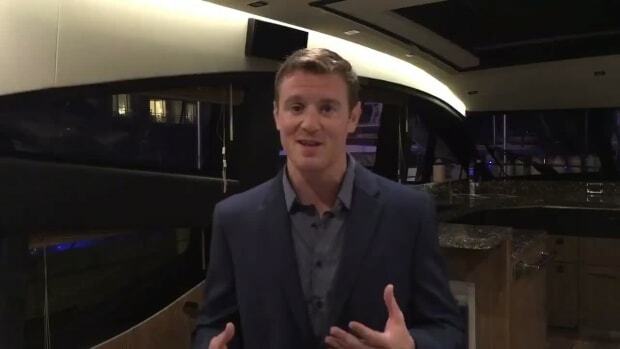 You’ll be able to see why here. 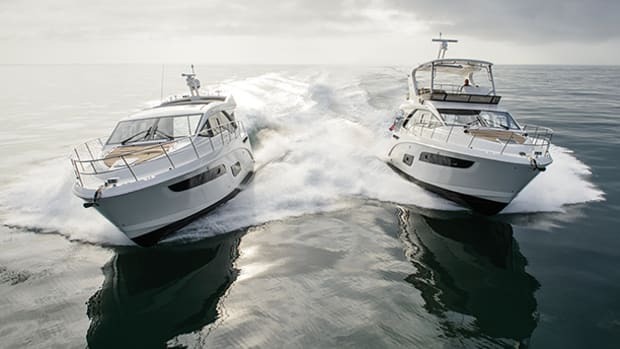 A weekend spent testing Sea Ray's 2017 model lineup offers a peek behind the curtain and reveals what makes this brand so successful. 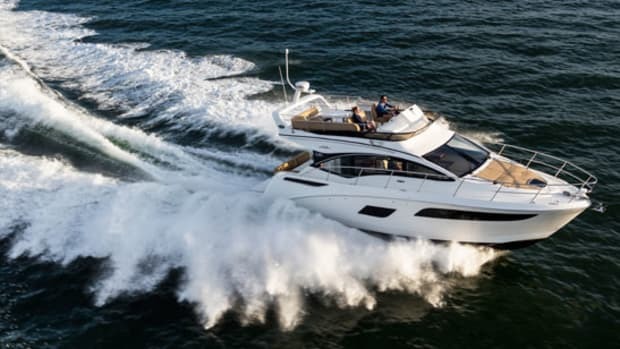 The Sea Ray 460 Fly and L550 Fly Impress at the 2017 Yacht Expo. 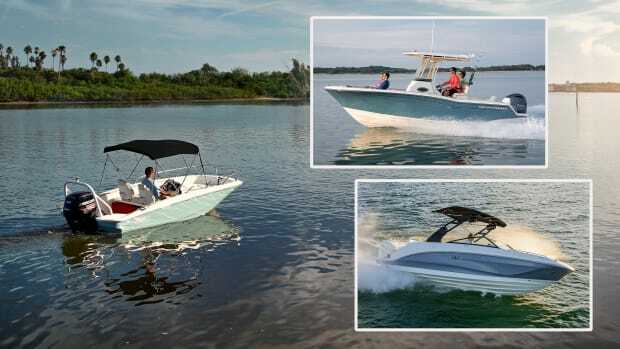 We're on the docks in Captiva, Florida for the Sea Ray Boats & Yachts and Boston Whaler expo. 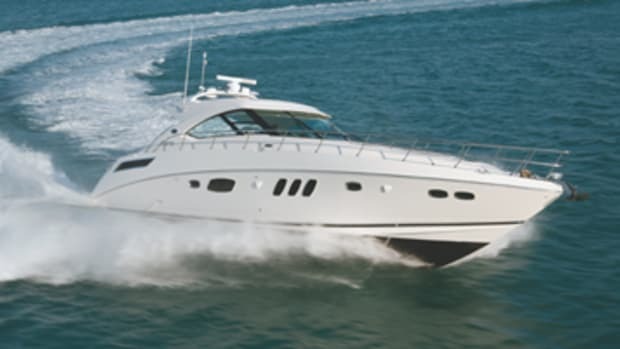 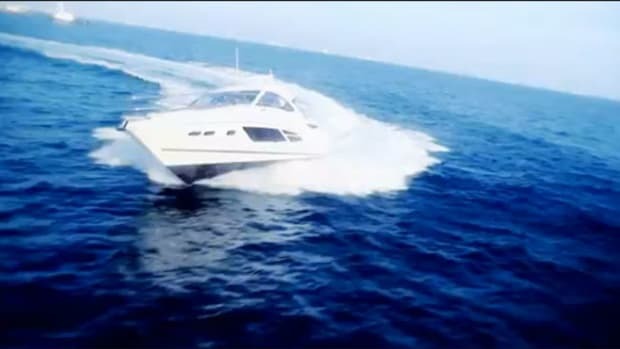 Our Boat Test of the Sea Ray 400 Fly. 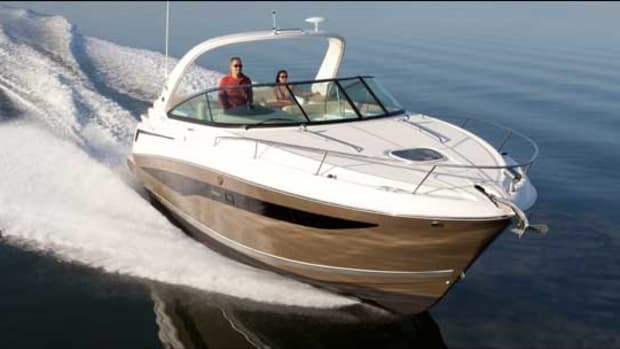 Our Boat Test of the Sea Ray L650 Fly. 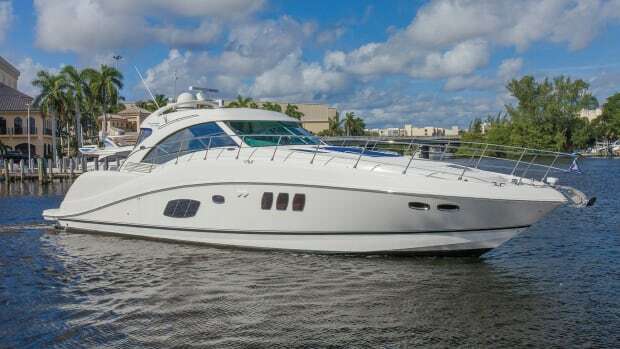 A video walkthrough of the Sea Ray L-650. 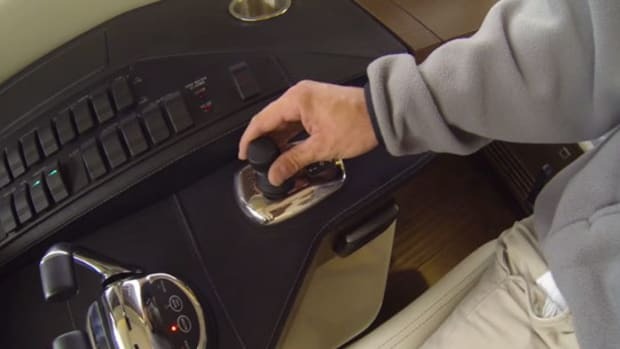 Docking with the Cummins Inboard Joystick System. 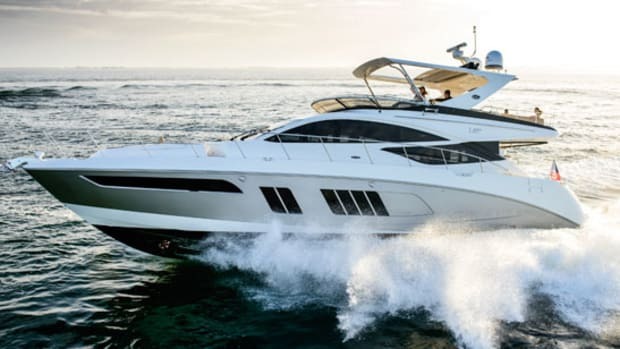 Power & Motoryacht's first look at the Sea Ray 510 Fly. 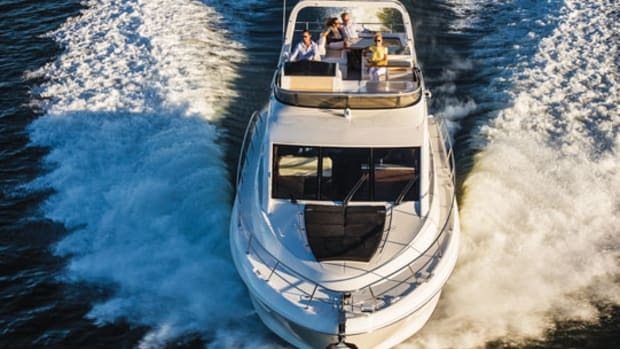 Bask in the glow of the Sea Ray 510 Sundancer. 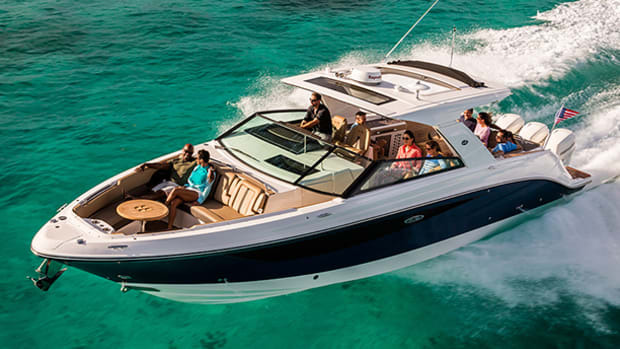 Sea Ray’s proven Sundancer line gets a makeover with the 510 and there’s a lot to like. 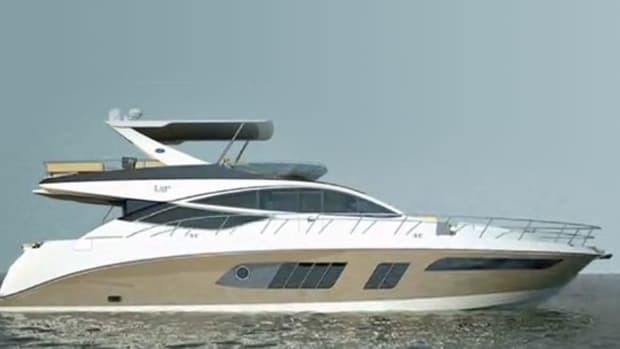 Just look at the generous entertainment spaces encapsulated in this sleek profile, and draw your own conclusions. 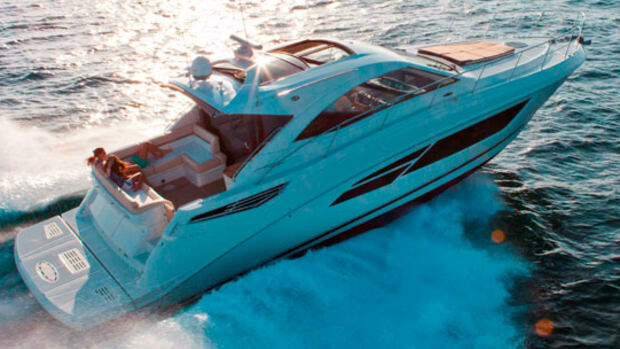 Sea Ray’s 480/500 Sundancer made a name for itself by providing a roomy platform for on-the-water fun. 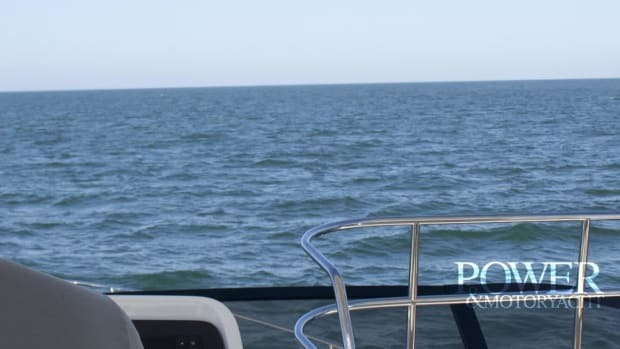 Not much has changed. 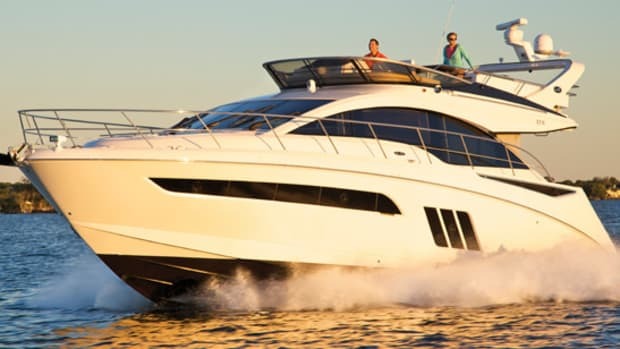 Our Executive Editor cuts a rug onboard Sea Ray’s latest sport yacht, the 410 Sundancer, and finds plenty to like—if you’re into fun. 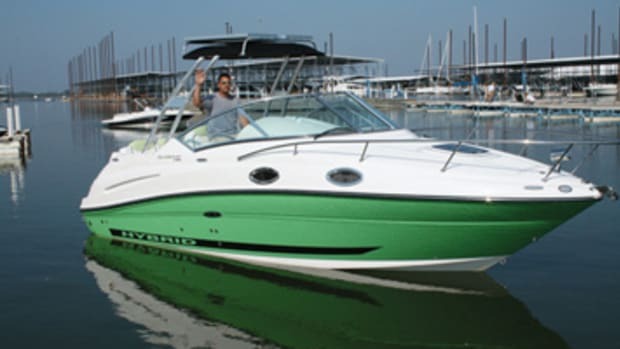 The first thing I noticed about Sea Ray's so-called "Green Boat" was her conventional appearance. 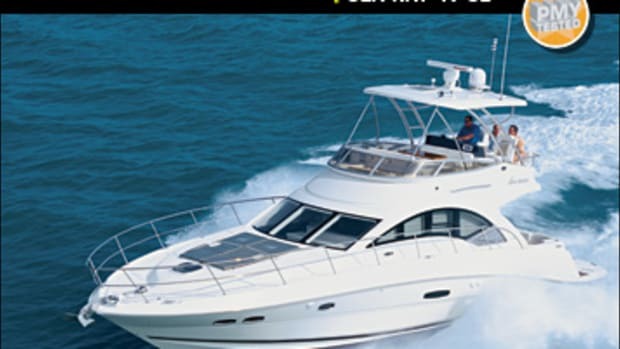 Sure, there was something atop the bimini—a Sharp solar collector—but the gizmo was inconspicuous. 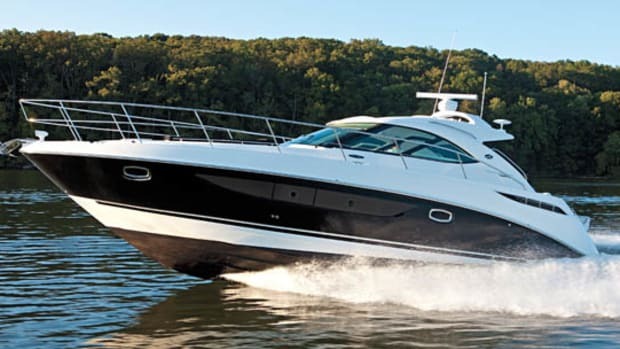 And the hull sides were a perky willow green, with racy, black waterline stripes proclaiming: HYBRID. 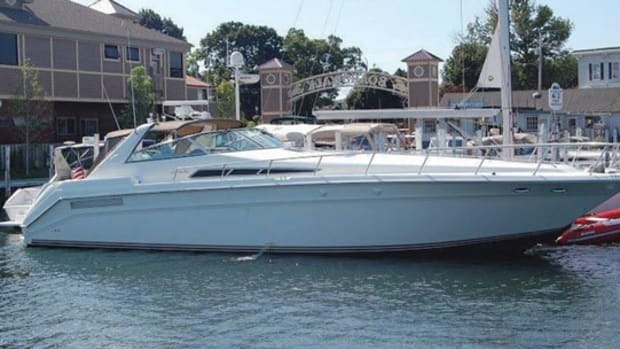 But otherwise, our test boat du jour looked like a regular ol' off-the-shelf 240 Sundancer.